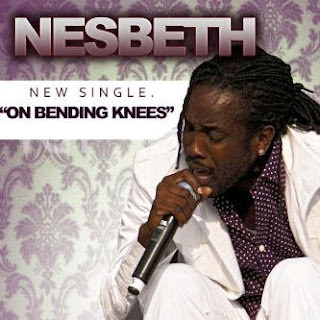 Nesbeth performs live tonight at the Wyndham Kingston Hotel's Jonkono Lounge. The event is, Plug and Play hosted by the Dubtonic Krew, the number 1 Reggae band in the world. 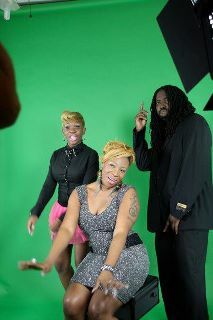 Macka Diamond shoots a new video with L. Razor for their BabeeDoll single, this yer is a lil 'scoop' on what took place behind the scenes! WOULD YOU BUY A FRIEND ON SALE? 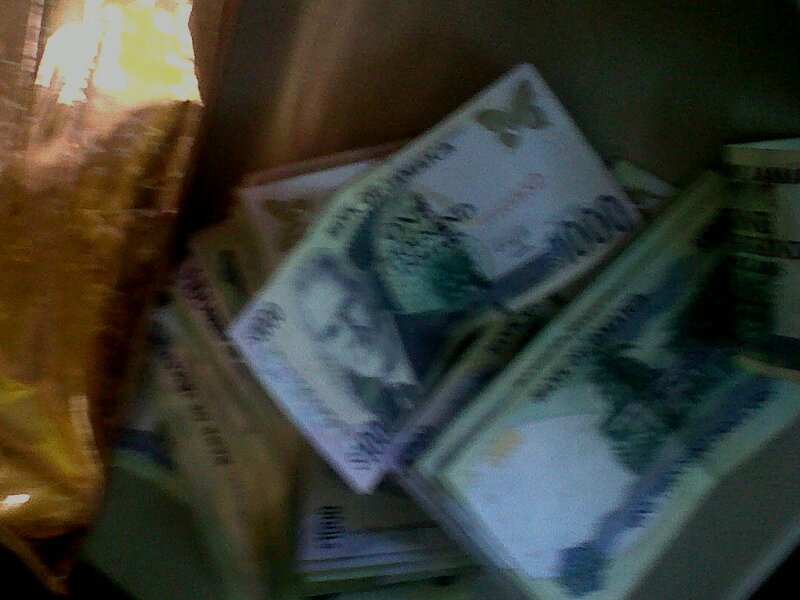 According to Reggae artiste Nesbeth, he "ain't buying no friends even if they are on sale, wholesale or retail." 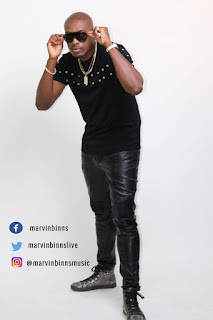 This is the topic several Jamaican artistes have written and sang about lately, "Friends" what they are about and what they value. On some of the tracks some think less of friends, some put their friends on pedestals and some don't care a 'hoot.' How important it is to personal growth if one has or does not have a 'friend?' Is it that celebrities or wealthy persons find it difficult to trust people (friends)? Why do people (friends) think its necessary to have a popular or wealthy friend? For what it's worth, Nesbeth acknowledges that, good friends are better than pocket money but!! What are friends for? Are they suppose to love the 'richness' or 'popularity' of their celebrity or wealthy Friend while that same wealthy, popular Friend care little about them or, are they suppose to provide moral support in everything and when they do, is there a price for that? While that is contemplated, please give a listening ear to Nesbeth's Friend For Sale! She pushes on despite the obstacles. 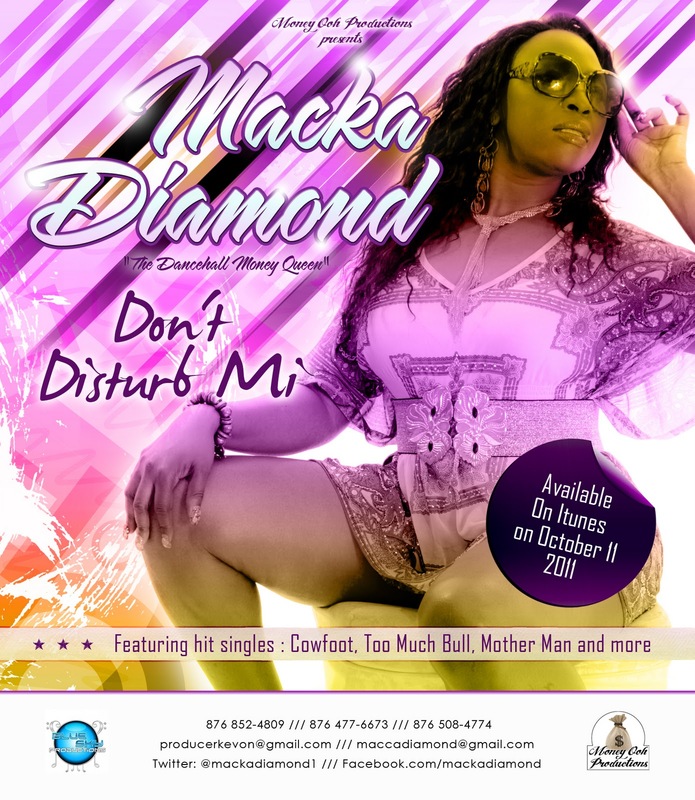 From scoring hit singles to establishing lead movie rolls and publishing books, 2011 IRAWMA International Female Rapper/DJ Macka Diamond's new venture is the release of a second album entitled, Don't Disturb Mi. Macka's soon to be release 15 tracks album takes the title of her signature Dancehall jargon that distinguishes her from her female counterparts. Don't Disturb Mi will be out on Itunes October 11 on the Money O Production Label. I Live I Learn - Sophia Squire (promo release) produced by Rumble Rock Recordz check it! "Rasta nah get nuh justice ina de Dancehall so we a do our own ting" So says Roots Reggae artiste Fantan Mojah, who along with friends have launched 'Rasta Fridays' a weekly event held at 16 Verene Avenue, off Cassia Park Road in Kingston. Rasta Fridays is musically driven, a space created for fans of roots reggae music to hang out, be entertained and enjoy listening to music they want to hear. 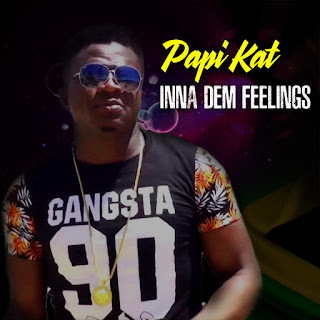 Fantan Mojah said this event came about as a result of his own personal experience in the dancehall where his music was sidelined and he does not take kindly to that. "Rasta fan base larger than any one Dancehall artiste fan base ina de world yet Rasta still a get styling everytime dem music fi play a dance" he said. Fantan Mojah's latest single, Rasta Got Soul on the Warrior Production label, has become viral looking as if it can become another hit in his catalogue. 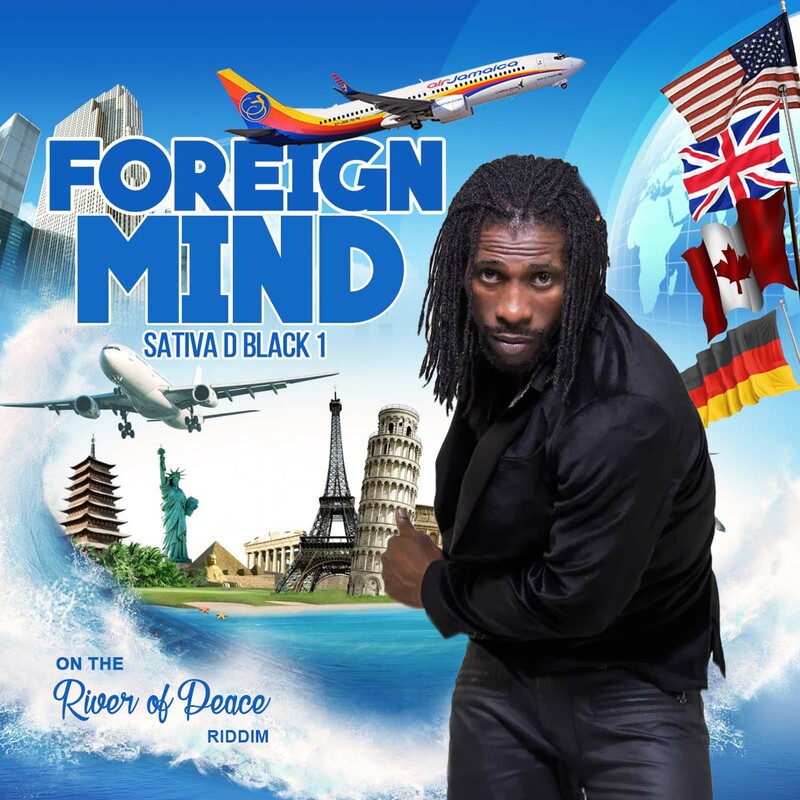 The rhythm is penetrating and lyrics in true Fantan Mojah style, strong but positive. Rasta Got Soul and many other songs by Fantan Mojah along with music by other popular roots reggae artiste can be heard weekly at Rasta Fridays!